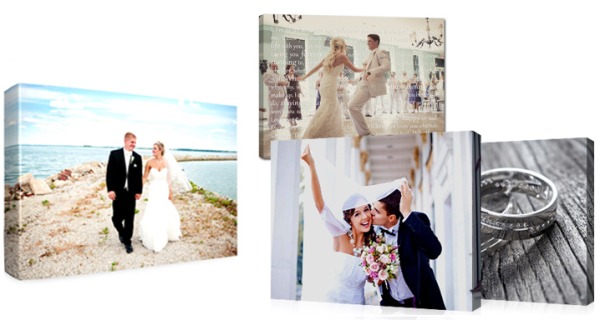 On top of being a portrait and wedding studio, feuteGraf Studio is also a full service printing and design house. 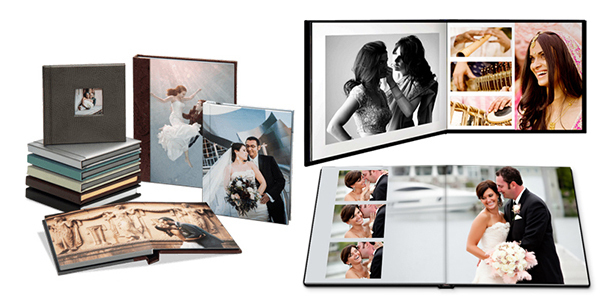 What first started as a service for our wedding clients who were looking for affordable options for albums has become large part of our business as we made our services available to the general public. Today, more than half of our business comes from our printing business. 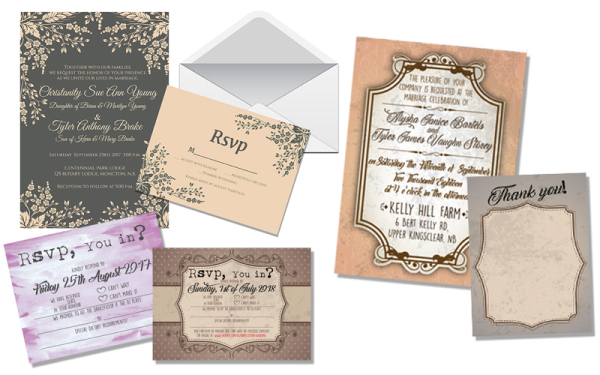 QTY INVITE ONLY w/RSVP w/RSVP & TY --------------------------------------------------------------------- 100 ($75) ($125) ($175) 300 ($150) ($225) ($300) 500 ($250) ($375) ($500) *Envelopes included, single sided **Invites@5"x7", RSVP/Thanks@4"x5.5"